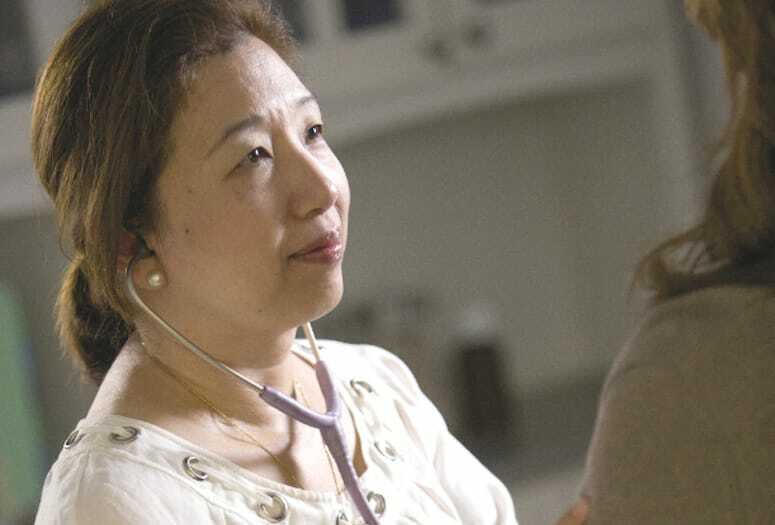 Dr. Amy Law embraces the “whole person” approach to cancer treatment at Eisenhower Medical Center. For Amy Law, there has never been a more exciting time to be an oncologist. A lot has changed since she started practicing in the 1990s. Medical researchers and physicians now have a better understanding of how genetic mutations drive growth of the disease and the result is phenomenal changes in how it’s treated. “The more we know about the basic science of molecular genetics, the more we are able to be a lot more specific and offer a lot more customized therapy,” she explains. Law also points to recent breakthroughs in immunotherapy (preventing or treating disease by stimulating immune response) and a growing movement to treat the “whole person” rather than just the cancer. Eisenhower Medical Center may be smaller than the academic medical centers where Law previously practiced in Boston and Pennsylvania before moving here in 2010, but for her, there’s an intimacy in the environment that perfectly suits her. VIDEO: Dr. Amy Law says she is able to help people at the toughest point of their lives. For a guide to health and wellness in the Coachella Valley including a comprehensive list of more than 1,000 local doctors and medical services, CLICK HERE.